We did a mini session for Christmas card photos and these were my favorite cards ever!! Jenny is fabulous, and handled our silly family (including our two year old) like a champ. We had a wonderful experience with her. We have a two year old who just wanted to run and she used those opportunities to take pictures of him. She's fun, professional, and truly tries to capture the essence of the person/ people with whom she's working. Jenny was outstanding with my 2 young children. She talked with them easily and they were so relaxed with her...all the time she was snapping away. I don't think the kids even noticed she was taking pictures, they were so into her conversations. The pictures came out beautifully! 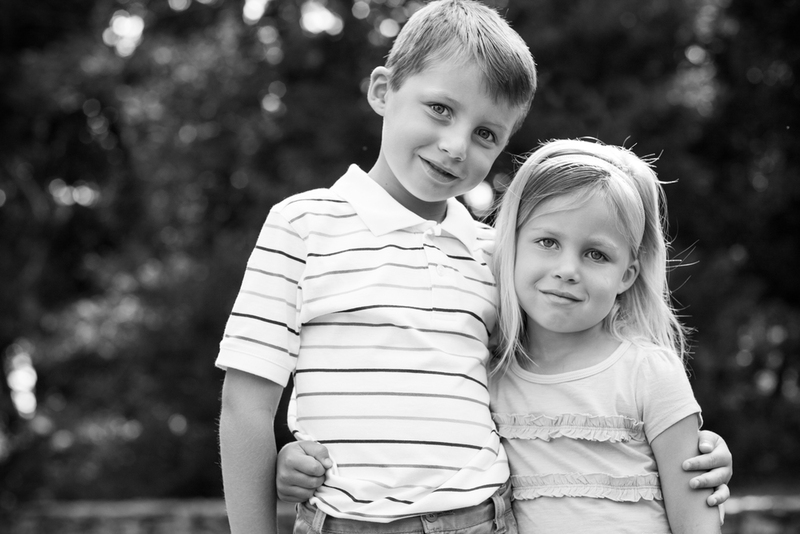 Jenny did a fantastic job photographing my 4 squirrely kids who didn't want to stand still and just smile! We were very pleased with all the photos. She made us look good! Jenny is AMAZING! She makes you feel so relaxed and at ease that taking beautiful pictures feels natural. I also love that no matter the size of her project, big or small, Jenny gives it her all and makes it her aim to make all her clients feel like rock stars. She made my maternity shoot an experience I will always treasure. Our photoshoot with Jenny was a wonderful experience! She is professional, flexible, fun and very creative. Her patience and attention to detail made her a delight to work with! Be Thou My Vision is fabulous! Jenny has such a special way of making you and your family feel so comfortable and at home during each shoot. Her joyful and care-free spirit naturally bring out the fun and giggles creating those perfect moments in life that you want captured. And then the final product is even better than you could have hoped for! She is awesome!! Jenny had a relaxed style so that the kids felt comfortable with her from the get-go. After the photoshoot, my children STILL HAD SMILES ON THEIR FACES! She was able to capture so many personalities of our children; serious and stoic, happy and smiling, running down the field holding hands, twirling in the sunshine and even playing with sticks. THEY WERE ALL GREAT PICTURES. I can't recommend Jenny at Be Thou My Vision Photography enough. Jenny is amazing; she did a fabulous job working with the lighting and surroundings at the photoshoot. She connected with our three kids (1-4 years old) and made them laugh and enjoy it. She really listened to what we wanted and the kinds of pictures we liked. We have done several photo shoots with different photographers and this was definitely the most enjoyable and relaxing experience we have had. I love looking at the pictures she took every day and will definitely use her next time for our family photos. Be Thou My Vision Photography has been monumental for recording precious moments for our family. I'm so thankful that God has used Jenny to bless us in this way. We would have never been able to afford these quality photos, and because of Jenny's commitment to serve others we not only have beautiful photos again and again but we've enjoyed the experience throughout. It is clear that Jenny's commitment to Jesus is reflected in every aspect her work ; from her working with clients to the joy and love in taking the pictures, and then the quality and quantity she provides for you. I highly recommend Be Thou My Vision Photography! I am so glad to have such wonderful family pictures from Jenny! She did an amazing job of making us all feel comfortable and relaxed during the photo shoot. We honestly had such a good time together that the memories of the experience are almost as wonderful as the photos. I highly recommend Be Thou My Vision Photography. 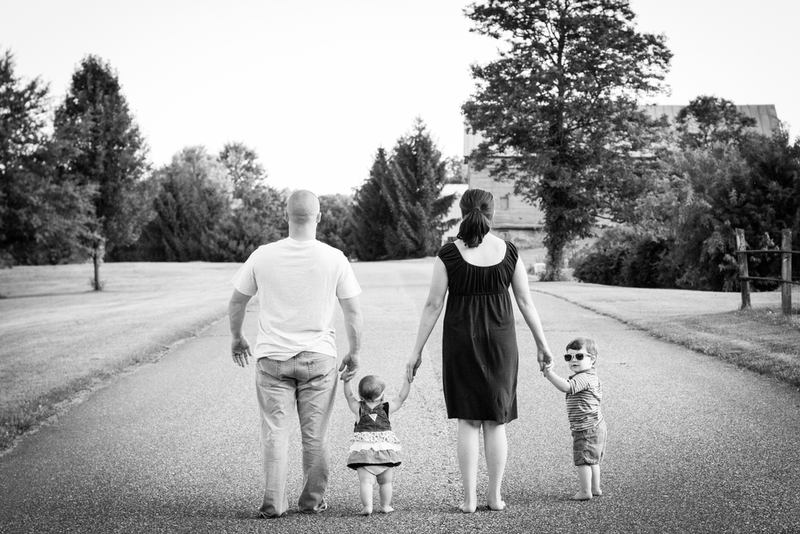 Jenny did such a fabulous job photographing our family of 5! We loved the pictures and more importantly, loved working with her! She has a knack for connecting with people and making them smile. We highly recommend Be Thou My Vision Photography if you are wanting fantastic photos and a fun photographer! Thanks again Jenny! We look forward to our next session! Jenny has always captured our family so beautifully! She is so sweet and wonderful to work with! We'll always go to be thou my vision photography to capture our family! I was so pleased with how well Jenny did with my children. She was fun and patient and the results were amazing! Thank you. I highly recommend Be Thou My Vision Photography.